 HOW MANY PAGES ARE PRINTED IN YOUR COMPANY? 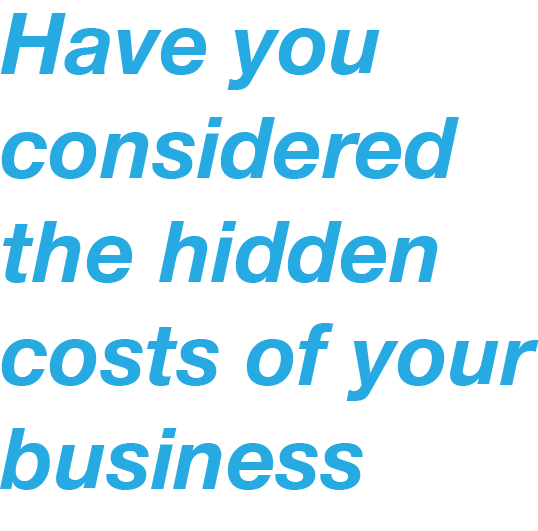 Do you really know your printing costs? How many of those are waste? How much time do your employees spend going back and forth to the printer? The graphic below outlines how much time can be wasted by employees retrieving documents from poorly located devices and the cost to business.  ETG is able to address this through its Smart Managed Document Services. Optimise your printing needs in five simple steps. Altogether, the MPS analysis and the consideration of the hardware landscape to ETG devices has helped not only to standardise the output infrastructure but also to optimise our business processes such that today we can work with less stress and better quality. Evolution Technology Group will observe and analyse your working processes to assess your current and future requirements. Evolution Technology Group will propose the most suitable and optimised solution for your business. Through a detailed transition period Evolution Technology Group will implement recommendations smoothly and with minimum impact on your business. Through remote monitoring Evolution Technology Group will replenish consumables, identity faults and react immediately to minimise downtime. 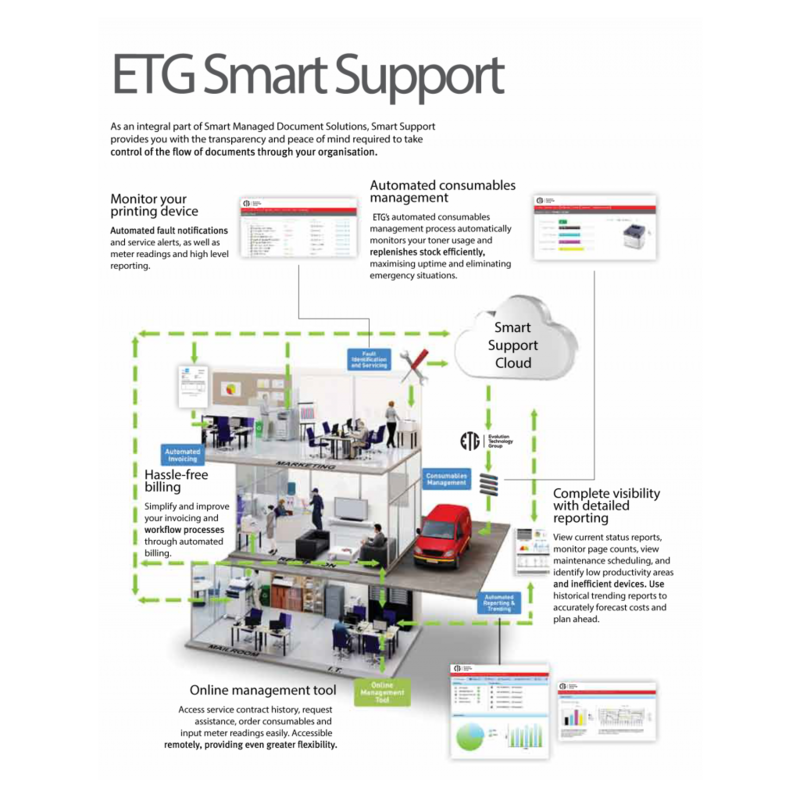 Evolution Technology Group provides detailed reporting as well as statistics on the efficiency of printing across your network. This ensures continued improvements and you benefit from a technology refreshed strategy and advanced solutions. Designed for larger businesses and organisations, MDS Services extends the principles of managed print services to the document workflow throughout your organisation. This holistic approach analyses all aspects of your document workflow processes to improve efficiency and make a real difference to the productivity of your business. 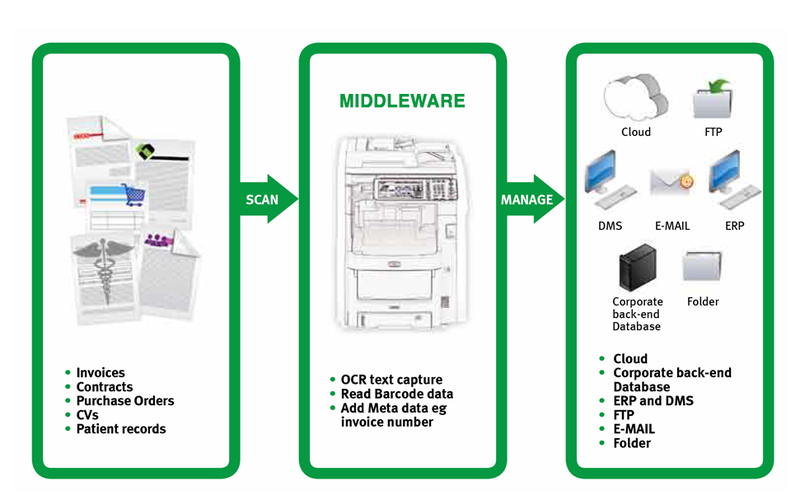 The central premise of MDS Services is the digitisation of your document processes through the combination of hardware and software to optimise the way that your organisation manages documentation from input to throughput and output. Evolution Technology Group will analyse, optimise and improve your document workflows and through this process we can improve the productivity and efficiency of your organisation and deliver significant savings. 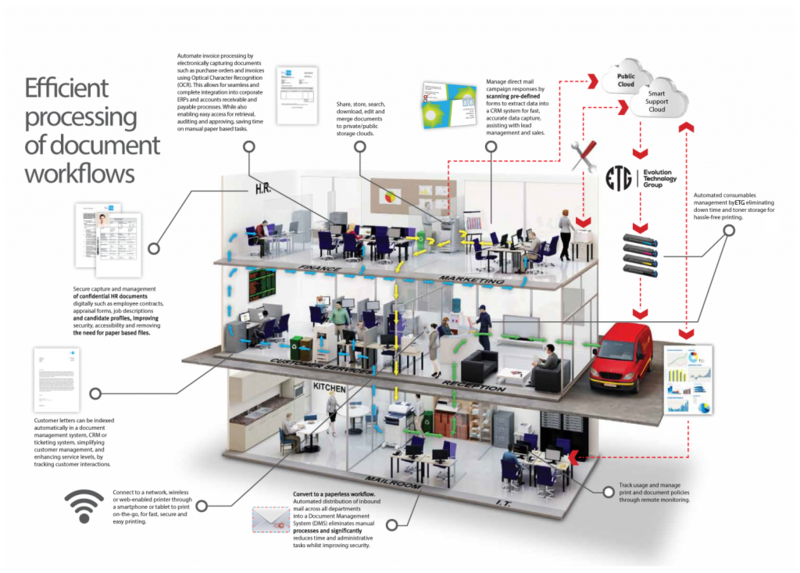 By combining Evolution Technology Group’s hardware and software, we ensure that your document capture, distribution, management and output is efficiently executed and implemented, improving the productivity of your staff. This can be done through sXP (smart Extendable Platform) a web services based platform that enables seamless integration of your MFP with your corporate applications or 3rd party solutions. At the heart of your business productivity, helps streamline your document intensive business processes.